UI & UX design for an online application. 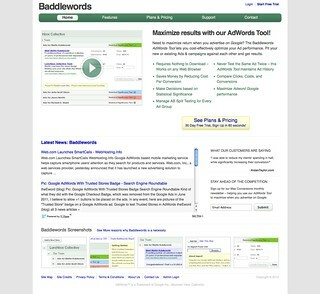 The Baddlewords AdWords Tool lets customers cost-effectively optimize Google Ad performance. 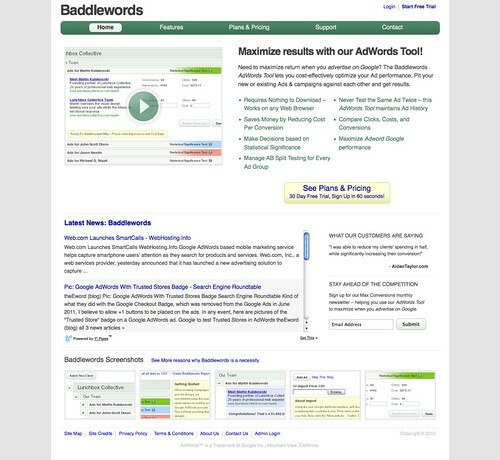 With the power of A/B Split Testing you can pit your new or existing Ads & campaigns against each other and get immediate results.